Amy Shair offers helpful Tips, Ideas and Real Estate information for her clients! See Amy’s Latest Newsletter Here! If you know of anyone who is interested in purchasing a new home, check out Amy’s Latest Listings and Virtual Tour Links! 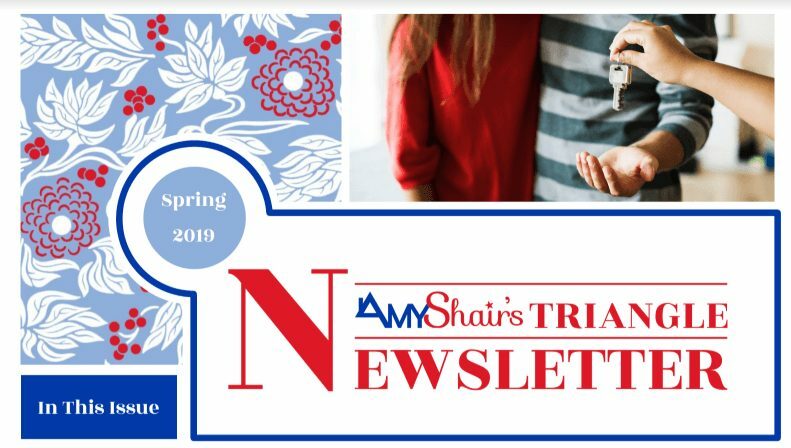 If you would like to have this newsletter automatically emailed to you, email Info@AmyShair.com and put the word NEWSLETTER in the subject line!